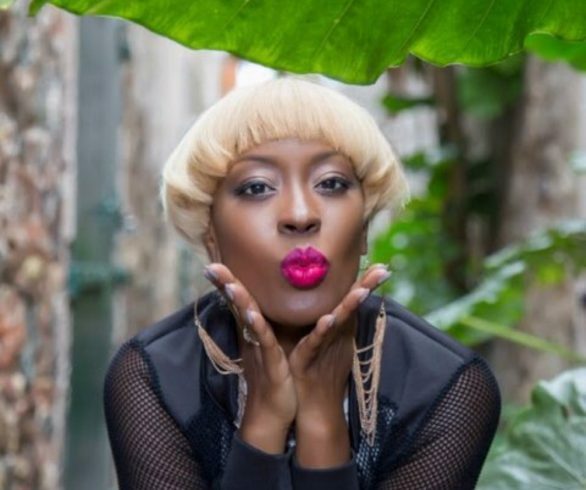 Is Cultural Appropriation Thievery or A Come Up for Caribbean Music? Being a “Yankee” (person born in the states) who has never been out of the country, I will admit that I have been ignorant to a mass of cultures and everything else the world has to offer. Growing up, I was always enticed by reggae music and Caribbean women in their costumes. I loved the way they danced, and the energy that was exuded through the music. I’ve listened to Soca music before because my dad had a ‘mixtape’ of soca songs, but I didn’t know the actual name of the type of music. 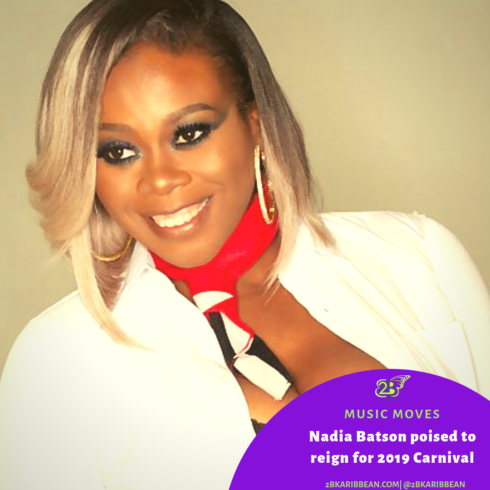 It wasn’t until my first Atlanta Carnival when I “stole a wine”* with a young lady that I truly appreciated the freedom and happiness that comes with feting and listening to the music. That’s when I became obsessed with soca music, but you don’t really publicly hear Soca music in the US. The major way for an American to find more of it was through YouTube. It wasn’t until I got older that I realized that the Caribbean had so much more to offer than just the island of Jamaica and reggae music. The Caribbean is more than just this cool fad that everyone seems to be hopping on. There are actually different genres of music that come from the Caribbean. They include; reggae, calypso, compass, salsa and bachata to name a few. (Romer,2016) A much broadened horizon of Caribbean music that I’m focusing on more specifically is dancehall and soca. 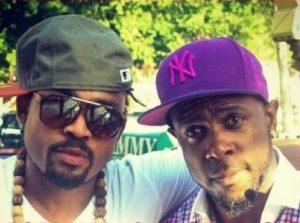 These two subgenre’s have taken the globe by storm with artists like; Kes The Band, Bunji Garlin, Machel Montano, Spice, Destra Garcia, Vybz Kartel, Buju Banton, Sean Paul, Beenie Man, Allison Hinds, Lady Saw, Fay Ann Lyons, Denise Belfon and many, many more. 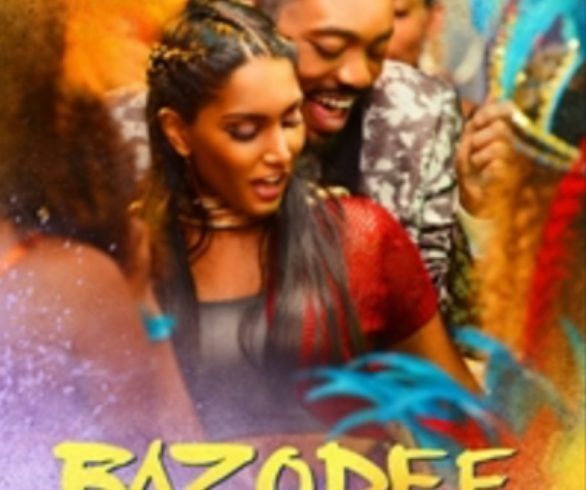 Each has been a pioneer in their own way,yet, many would say that Soca music has yet to receive its credit as compared to how dancehall is appreciated and exploited in a lot of today’s popular American artists’ music. 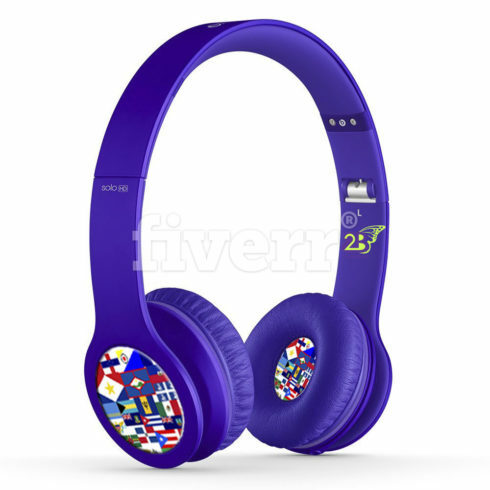 In total, there are 32 islands in the Caribbean, each contributing to both genres of music. Caribbean people have extreme pride for the country they come from. However, based on the country they hail from, they’re stereotypically grouped with a specific type of music. For example, I’ll start with the two most notorious islands, Trinidad & Tobago and Jamaica. 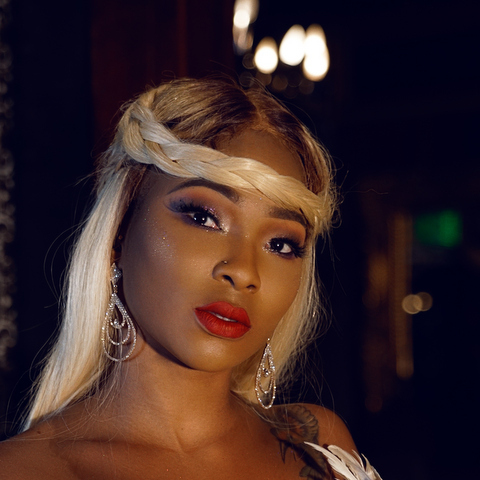 Jamaica is obviously known for its huge contribution to Reggae and Dancehall music, while Trinidad & Tobago is known for producing more Soca and Calypso. Americans have loved and appreciated reggae/dancehall music for quite some time now thanks to the legendary Bob Marley all the way down to Sister Nancy, Patra, Nadine Southerland, Elephant Man and of course Sean Paul. They loved it so much, some would say that they’re even blending the music and making it their own. Artists such as Beyonce with “Baby Boy”, Keri Hilson with “Bahm Bahm, Tyga with “1 on 1”, Justin Bieber with “Sorry” and in most recent news, Drake with “Controlla”, “One Dance”, and summer smash hit “Work” with the Bajan beauty Rihanna. Drake was recently criticized by reggae & dancehall superstar Mr. Vegas. 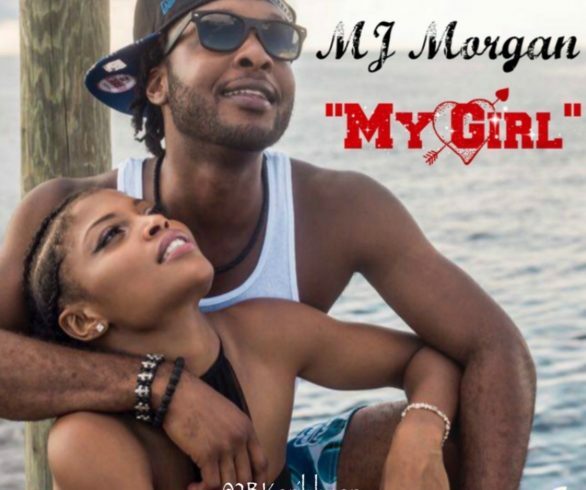 He calls the rapper “fake” for not crediting neither Beenie Man nor Popcaan on his recent album, “Views”. 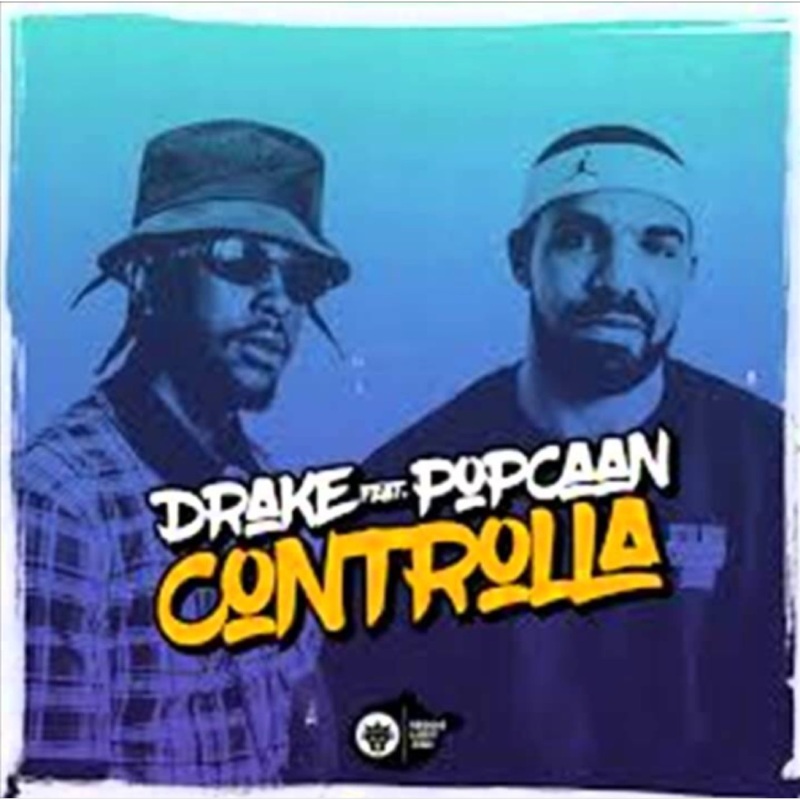 “The Kingston, Jamaica-bred musician makes it clear that he doesn’t appreciate Drizzy turning into what he labels as an “intro artist” or “hype man” after sampling The King of Dancehall’s “Tear Off Mi Garment” on and for taking Popcaan off the same track much to the dismay of fans. “(Johnson, 2016) “On the records that Jamaican artists are sampled, no one even sees their names” he says. “If you were really into the culture and into the artists, at least you would have put some “respeck” on [their] names on the album.” (Johnson, 2016). More recently, Sean Paul had something to say about Justin Bieber and Drake. “It is a sore point when people like Drake or Bieber or other artists come and do dancehall-orientated music but don’t credit where dancehall came from and they don’t necessarily understand it,” he blasted in an interview with The Guardian. “And I know artists back in Jamaica that don’t like Major Lazer because they think they do the same thing that Drake and Kanye did – they take and take and don’t credit.”(n/a,2016) Once again though, I’m talking about reggae and dancehall music. When you’re chipping down the road do you hear dancehall? Some can say sometimes and periodically, depending on the Dj, but in most cases, when it’s Carnvial Time and you want ‘VIBES’**, you hear soca. In my opinion, the first real break for soca music in the U.S. mainstream market most recently goes to Dj Khaled who features Ricardo Drues smash hit, “Vagabond” in the outro to his new music video, “Nas Album Done.” However this isn’t the first time soca music “palanced” it’s way into U.S. mainstream music. You can thank Arrow and Buster Poindexter for the smash hit “Hot Hot Hot” in 1982. Also Nigel & Marvin for Soca party smash hit “Follow The Leader” in 1997. And for my personal favorite Kevin Lyttle with “Turn Me On” back in 2001. Other Soca artists have paved the way like Baha Men and Rupee, but those came and went. They’re good for a fete or gathering but did they really make an impression? Some blogs and sites may say there are other examples of Soca Music breaks in US mainstream culture, but once again, in my opinion, Dj Khaled is the most recent and the most relevant being a highly respected A-list celebrity. Although he didn’t credit Drue in the credits of the video, it was the first time someone of a platform was celebrating Caribbean music and actually playing Soca, and not dancehall. It’s a small victory, but what’s next? Caribbean artists can be angry about not being credited, but at the end of the day. 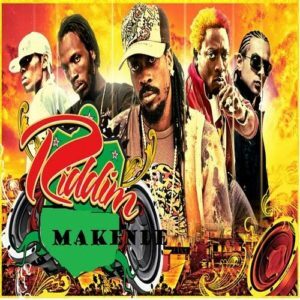 Few people of the new generation have heard of Popcaan, Wizboy, or even listened to a Beenie Man record if they aren’t of Caribbean descent. Now they’re potentially more likely to receive a broader audience when they put on shows in the U.S. especially since they’re getting radio plays on actual pop stations and not just Hip-Hop and R&B stations. 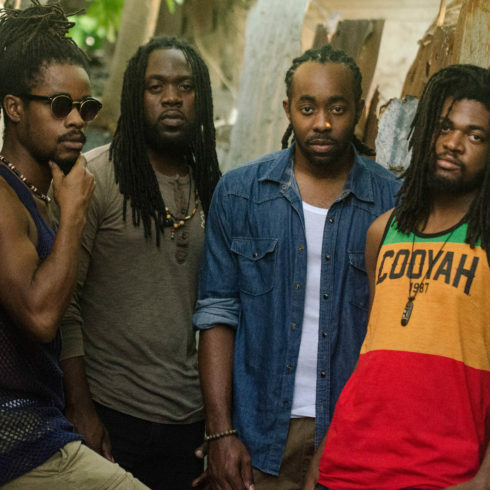 SOUND OFF: Do you think Cultural Appropriation Thievery or A Come Up for Caribbean Music? 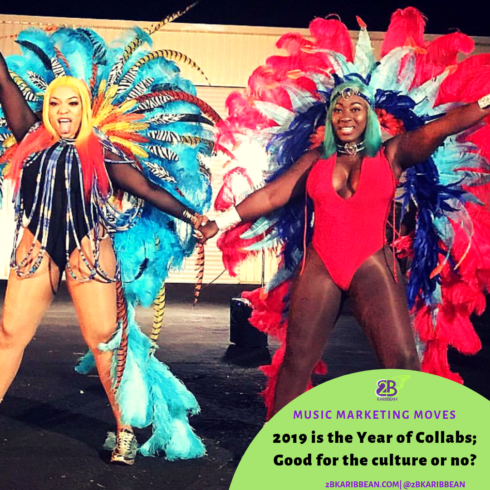 Are The 2019 Caribbean Music Collaborations Good For The Culture? Yes, I am interested in learning more about Caribbean Music, Business & Arts. Subscribe Here to Stay in the Know!